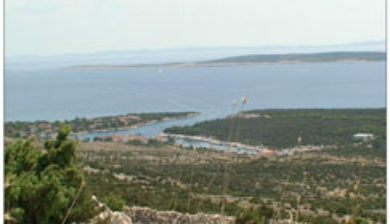 (pronounced [nɔ̌v̞aʎa]) is a town in the north of the island of Pag in the Croatian part of Adriatic Sea. 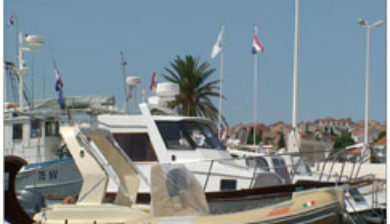 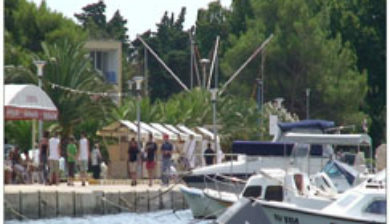 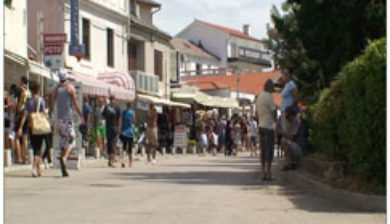 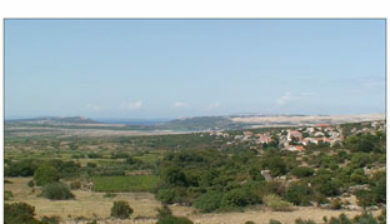 In recent times Novalja became famous because of the Zrće Beach, which is one of the biggest summer party zones in Europe. 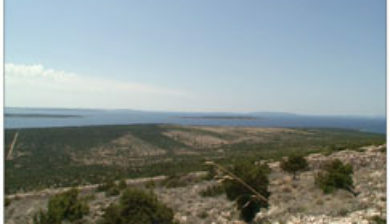 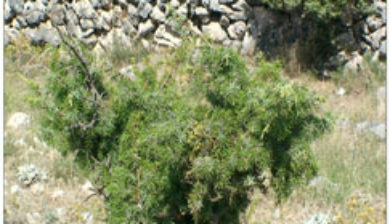 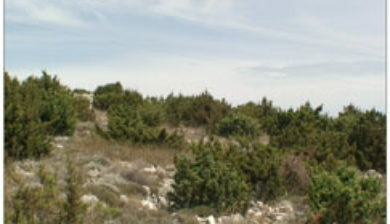 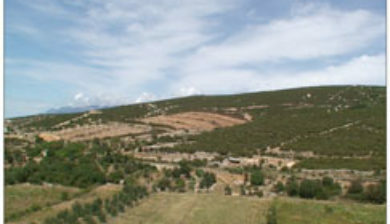 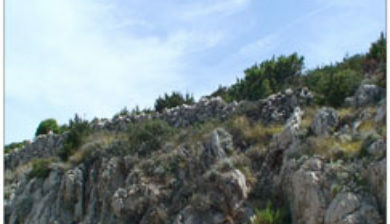 The earliest settlers on the island were an Illyrian tribe that came to the region in the Bronze Age; traces of their settlement can still be seen around Pag. 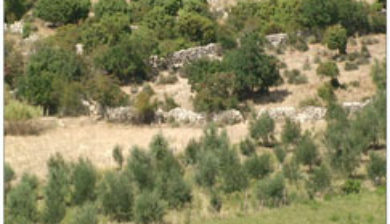 In the 1st century BC, the Romans took possession, and have left numerous archeological and cultural artifacts.